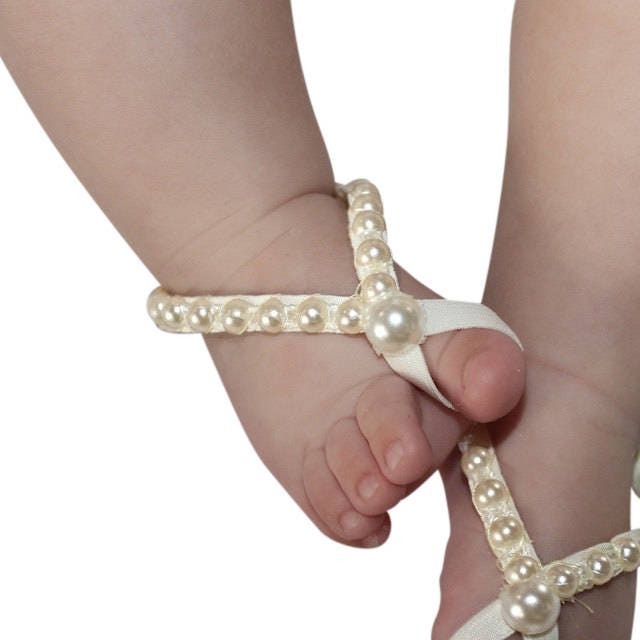 These Newborn Baby Sandals are just perfect for any age! Don't leave the children unattended wearing hair accessories especially when they are asleep. Small parts are dangerous and can be a choking hazard. These came just as described in the listing and cute as can be! They fit perfectly as the seller made them according to the measurement of my daughter's foot rather than the standard size which would not have worked. Can't wait for baby girl to wear these at her dedication!